- Scientific Sleep Tracking and Powerful Apps: Keep track of light, deep and REM sleep stages to make your sleep sound. Validated by DBIOM AT BIDMC, a major teaching hospital of Harvard Medical School. 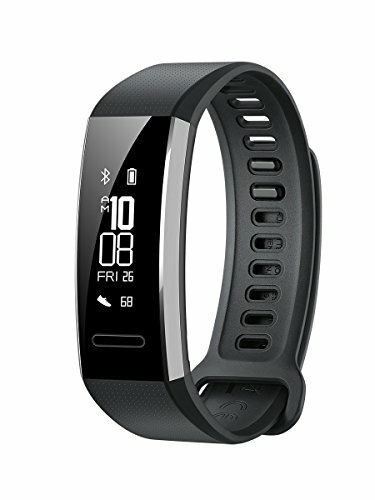 Huawei is the #3 largest mobile phone manufacturer in the world, Huawei's Health App provides you with detailed workout data and professional advice.